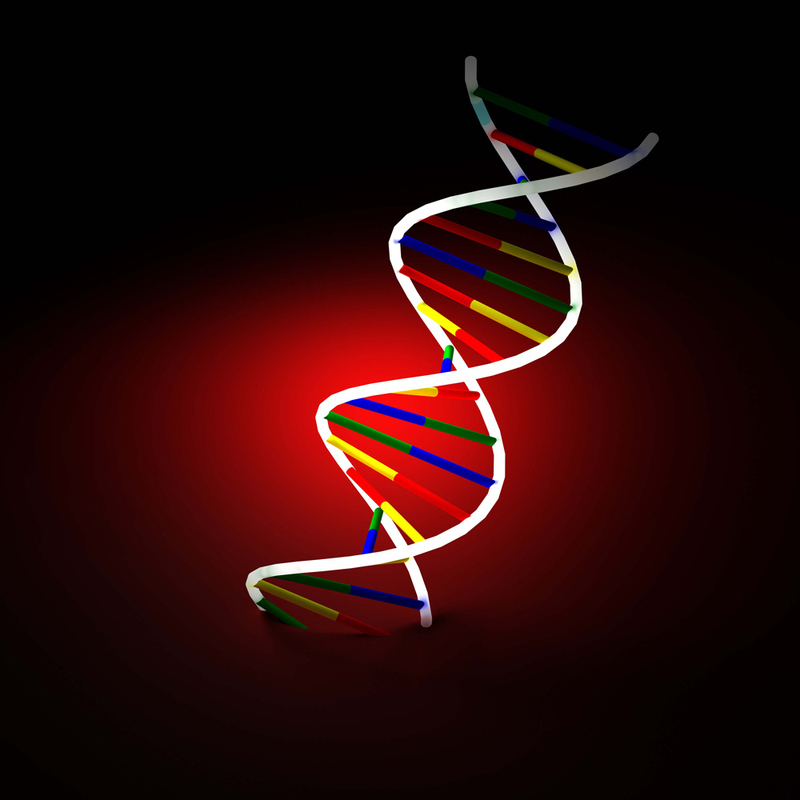 Breakthrough research finds the genetic marker as a “meta-condition” for many diseases. Finding a cure will make people feel years younger and result in dramatic increases in length of life. Derek Fail our medical correspondent reports. Researchers at the Medical Science Department of Redhill University have identified a striking new disease condition that they have called the Human Condition Syndrome (HCS). Reporting in the latest issue of Medicine Internationale, they claim that they have demonstrated HCS’s incidence on people of all ages, particularly older people, and shown that it has a considerable impact on their quality of lives and ultimately can lead to death. The Dean of Redhill University commented that this is an example of world-class research being conducted by British teams and it will have significant implications for the treatment of physiological and psychological conditions for years to come. “Our studies to date have been conducted on relatively small populations so more work is needed to scientifically determine its prevalence in larger populations but we can draw some early conclusions”, said Dr Will Johnson, the study leader. People who suffer from HCS typically complain of tiredness through lack of sleep, swings of emotions from happy to sad, hunger during the day associated with the urge to eat food, muscle soreness after exercise, along with a range of other symptoms. “We are only just beginning to realise how prevalent this condition is through the general population”, added Dr Johnson. “Although incidence of death from HCS is limited in the under 50s (estimated at 7.8% of population), it increases sharply with age. By the age of 70 the death incidence from HCS hits 28% and strikingly in the over 90s those with HCS have a eventual death rate of 100%”, Lee Huang Tee a study researcher told me. Jim Samson, 78 is a typical sufferer in old age. After a lifetime of relative health, he found that after 60 he began to find physical activity more tiring and lost interest in a number of his traditional passions. “Marg and I now find ourselves pretty much watching the TV most nights. We try and get out for a drive at weekends to see the sights – although we often end up having a nap in the car park”. “Now that I know that I am an HCS sufferer, it provides a reason for all my symptoms. I am just hoping that they find a cure in my life time so I can feel like I am young again”, he said. At 38, Janet Dorgues, has all the material wealth she could expect with her successful career, her husband’s earnings and a recent win in the lottery. When talking with her doctor, she reported symptoms of feeling unfulfilled and having an overwhelming sense that there must be something more to life. “I have all the material possessions I need, so I should be feeling on top of the world. Instead, I find myself drawn to documentaries about underprivileged people and I end up weeping at night before I go to bed. Something is terribly wrong with me”, she reported. Dr Johnson said this was a classic case of the psychological impact of early onset HCS for otherwise healthy people. “Now that we know the cause, we are working on a promising line of drugs and our hope is that with one pill a day, people like Janet will be able once again to enjoy the fruits of their wealth”.